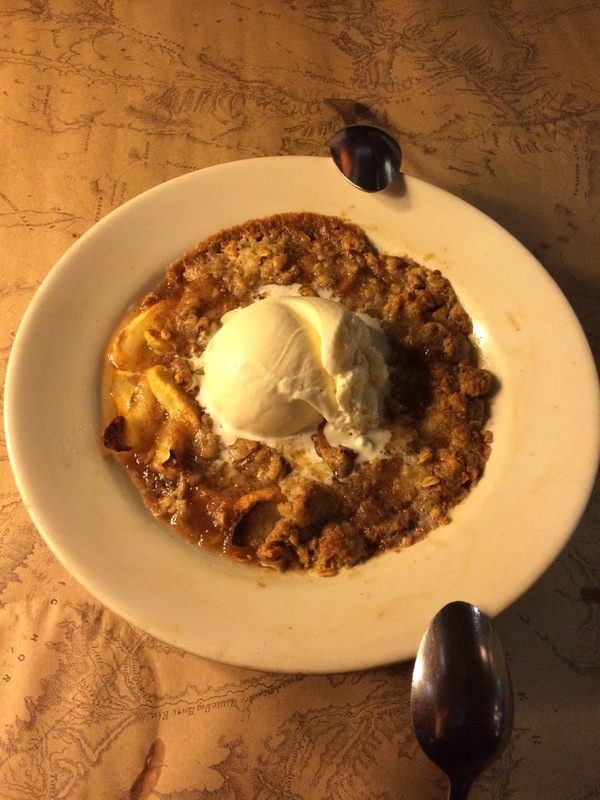 Yes, I started this post off with their yummy dessert, the Apple Pecan Crisp. Oh. My. Word. 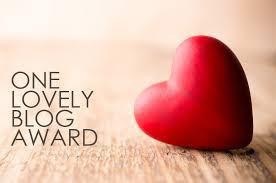 This will send you right over the top! My husband and I love apple pie; however, we’re hesitant on crisps, because, too often, those who prepare them lean too heavily on the breading crumbles (that end up being too soggy), or the filling is more like the canned-fruit-topping-fillings than something fresh and homemade. Well, this dish is incredible! 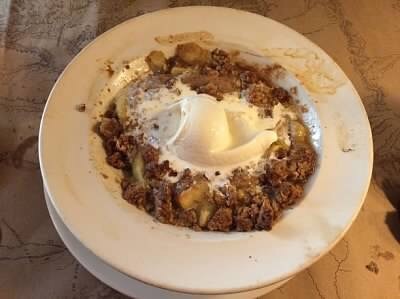 They begin with whole, thick slices of Granny Smith apples, add a touch of cinnamon and make the crumble topping with pecans and oats; so, the combination tasted more like a fresh-out-of-the-oven, heavenly goodness!! Yum! You may not be the type for desserts first; so let me back up to the main entrees. They have sandwiches, burgers, chicken and steak options. It’s a real “man’s steak and potatoes” kind of restaurant. They are known for their bison burgers, which are incredible, and they have several different types to choose. Every burger variety has the option of beef, bison or chicken. 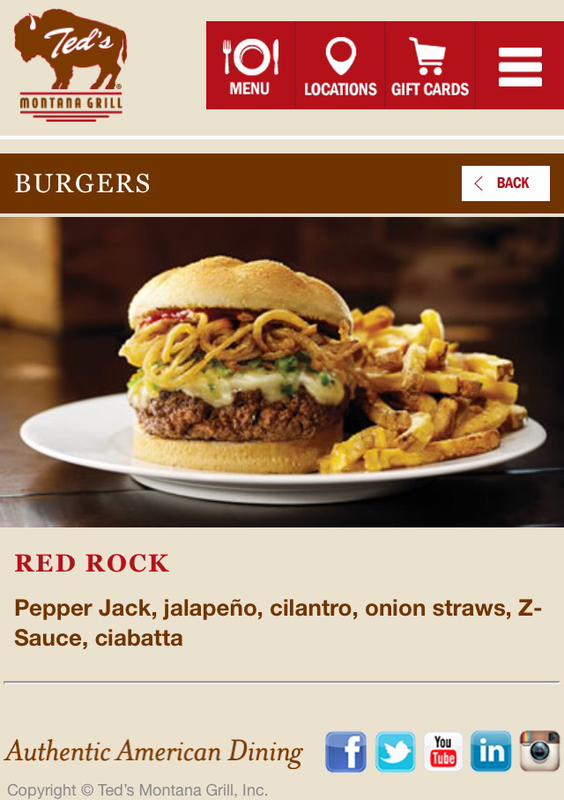 One of our son’s favorites is the Red Rock Bison Burger. I’ve screenshot the monsteracity for you from the website. I usually can’t get a pic fast enough when my son’s involved! Haha. I have ordered the Farmhouse salad with salmon and with roasted chicken; both variations are amazing. That salad is huge, and I usually can’t finish it. The menus calls for roasted chicken, but I think I prefer the salmon more, because it’s a little more healthy for me…since, we also get an appetizer and that yummy dessert! Ha. Lately, I have also been ordering a side of their squash casserole. Oh. My. Goodness! This is made just as it should be!! The squash isn’t too squishy, cooked with buttery goodness, and it is topped lightly with a light bread crumble. Amazing. My husband usually gets the bison cheeseburger with fries, and our youngest has had their chicken fingers with fries. Again, everything is delicious! Oh, and the other day, my husband ordered the daily special of bison chopped steak, green beans and roasted corn. Oh my word, again, it was all incredible, but that corn was out of this world!! It was roasted kernels with a sprinkle of Parmesan cheese and bread crumbs. Amazing, again. The appetizer we often order is the Bison nachos with extra chili, because we love the bison chili that is on them! Oh, and there are three other things you’ll definitely want to try while you’re here… They put marinated cucumber slices “(homemade pickles 😉) on the table to begin your “Out West Experience.” These are so yummy. I could eat the whole bowl…well, I usually do, because they’re not so much the favorites of my husband or kiddos. They, also, have fresh squeezed lemonade, made just the way it should be: tart enough to make you pucker but sweetened just right. If apples just aren’t your thing, be sure and try the Kahlua Fudge brownie. I’m not real crazy about Kahlua; so, that was brought on the side, but Oh. My. Word. This is pure sin! (Lol.) It is so rich, you’ll want to share it or take it home, but it’s definitely worth ordering! So, if you’re in The Atlanta area, be sure to look up Ted’s Montana and see if it’s located near you. Even if you have to drive a little bit, I promise you, you won’t be disappointed! You can find all their locations and menu options here. **Note: the burger photo is property of Ted’s Montana, as shown by the copyright. I neither own nor possess this photo. Simply screenshot this from their website to display with written description of item.